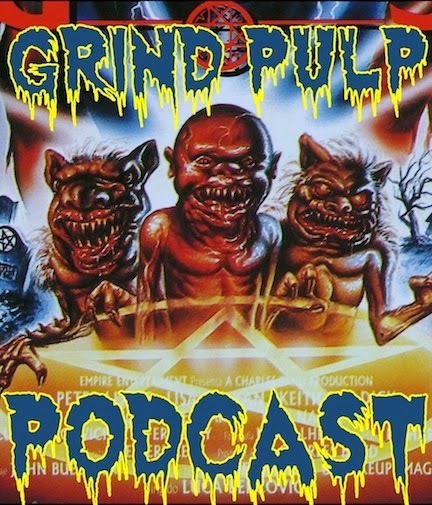 GRIND PULP PODCAST: Grind Pulp Podcast Episode 11 Ghoulies Gone Wild! 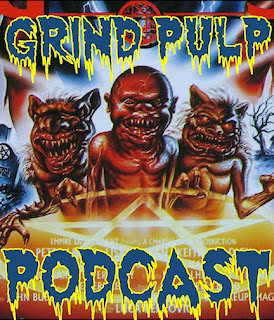 Grind Pulp Podcast Episode 11 Ghoulies Gone Wild! Subcribe via itunes or podcast apps! In this episode of the Grind Pulp Podcast we discuss James Malone’s movie pick, “Ghoulies,” from 1985. In the end, the question as to how this movie was selected was never answered, but we hope you all have a fun time listening to this episode. Our next episode has already been recorded. Maybe we can get a regular release schedule figured out.